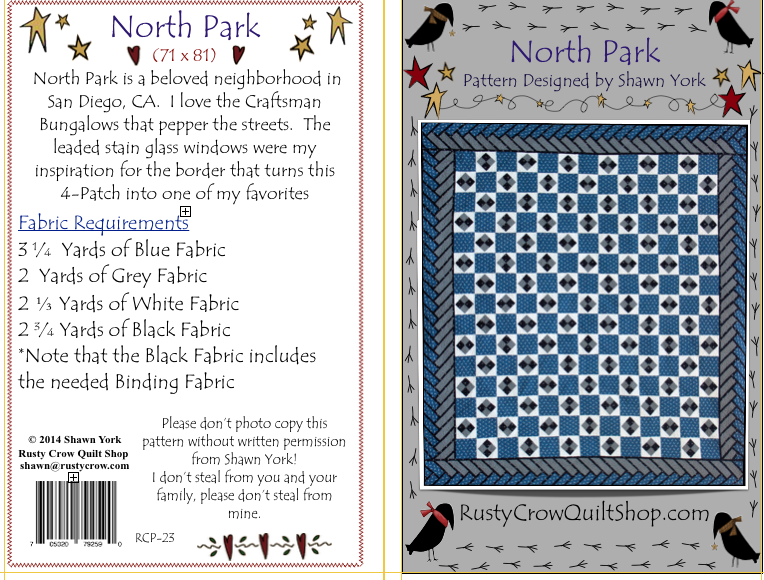 There is an issue with the Fabric Requirements on my North Park pattern. Here are the correct requirements. If you have purchased the pattern with different fabric requirements, please make adjustments.